For writers who seek encouragement, guidance, and community on the path to successfully achieving writing goals. Writing is a solitary experience and it's easy to get discouraged and lose sight of your goal and how much progress you've made. Many writers find that committing to a once a month meeting is a way to maintain a rhythm and stay inspired. Think of the Writers Circle as stepping into your monthly room of possibility - where you recommit, regain your confidence, and reset your creative vibe to keep you going. It's like a monthly battery recharge to inspire and encourage you to stay on track with your writing aims. 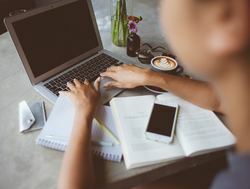 One of the biggest struggles of many writers is staying connected to their writing aims and project. 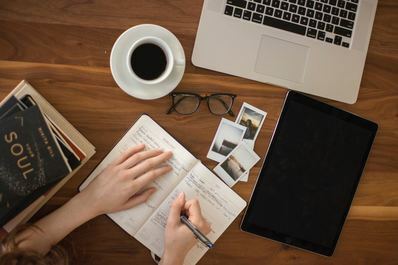 You may feel called to write, but even though you know how to write, writing a book requires a different set of tools to get you smoothly and successfully to completion. The Writer's Circle is designed to give you a place to meet live in a group once a month to write, share your progress, and learn more about writing. Sessions will be designed to touch on different themes from the actual writing process to info about publishing an also give you some writing time to move forward with your ideas. One of the biggest challenges of being a writer is working in isolation. Doubts and uncertainty can creep in. 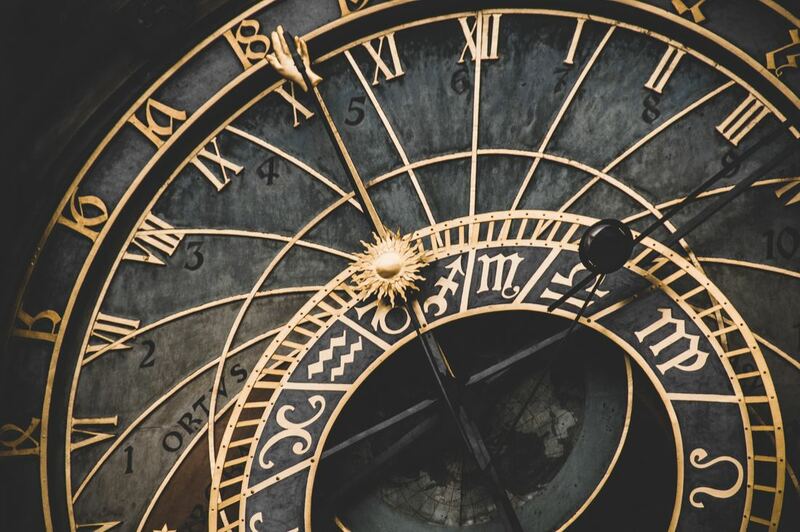 In the Writers Circle we'll work together each month to help you take proactive steps to writing and drafting, structuring, editing, building a platform, learning about publishing, and staying on the path to completion of your project. This program is designed to support you, as a writer, help build your creative self-confidence, and encourage and inspire you to work your way through to the publication of your book. The Writers Circle Plus + option includes a one on one 25 minute monthly session with Debra Moffitt to discuss your work and writing. To support you to write your book and take empowered steps to get it published. 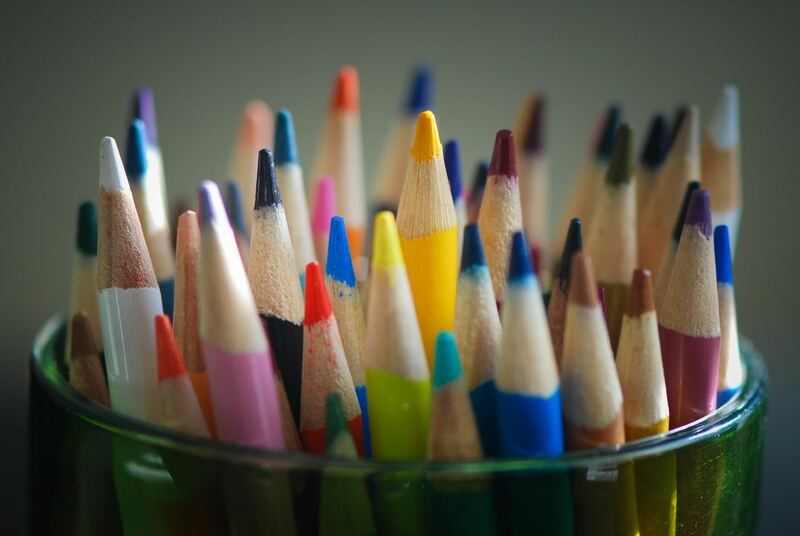 Working together in a small group amplifies your creativity and sense of possibility. To help writers work through the immense challenges of writing a book including process, structure, and proactive steps to publishing. Learn ways to work from an inner place of guidance for the highest and most original work and inspiration. - We meet in virtual live workshops using Zoom once every month in a 90 minute session to work in depth on a topic and help you to take the next steps in your writing. Sessions will generally be divided into 25 minutes of "Just Write!" where you'll be guided into your writing space with mediation and visualization. A portion of the time will be on discussion and Q&A, and a portion will be dedicated to the theme of the month. Themes might be flow, confidence, focus, setting intentions, staying on track, moving forward with ease and grace, intuition, working with dreams and symbols, intuitive editing, and more. - You'll have access to regular guest authors, publishing industry professionals, and agents who will share their experiences and answer your questions. 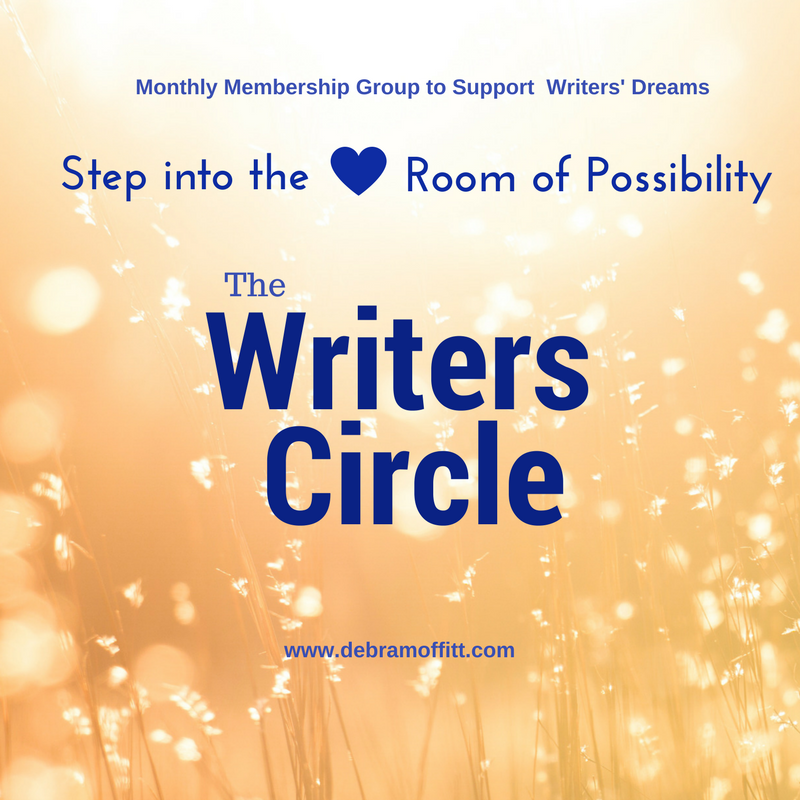 - Writers Circle Plus members will receive a 25 minute one-on-one monthly session with award-winning author, Debra Moffitt, to talk about your progress and help you to move forward with your writing each month. - You'll be connected to a community of fellow writers who you may wish to share your work with for feedback and mutual support. - You'll receive a regular newsletter about writing with tips and information around the themes of the month. - You'll learn about all aspects of writing from the creative drafting process to the writer's mindset, and coping with rejection and periods where the muse may seem to have abandoned you. - We'll also work with intuitive aspects of writing that have been the source of inspiration for so many writers. These include working with dreams, inner visions, and intuitive insights. - You'll be welcome to attend Debra Moffitt's "Just Write!" online virtual workshops as a free bonus (scheduled periodically) and receive discounts to retreats and workshops. Hester has a 2019 publication date for her first book. Classes last about 90 minutes. Getting Clear: Clarifying Your Vision for Your Book/Project - this includes setting specific goals and deadlines for yourself. Learn how to make an impact with your writing and make a difference in the world. Learn to focus and make time when you have a million ideas and thousands of things demanding your attention. Break through barriers of self-censorship and perfectionism to get into an easy writing flow. Understand the process of structuring your book to best communicate with your readers. We'll explore different types of structure and how the 3 Act structure can serve as a guideline for stories. Explore intuitively listening to your book as you dialogue with it and discover what it wants to become. Discover the intuitive revision and editing process that turns rewrites from a chore into a joy. Gain insights on the publishing industry and publishing options to choose and agents. Explore mindset and obstacles both inner and outer that may hinder your success. We'll talk about the business of writing and how to keep your feet on the ground and money in your pocket as you commit to a writing lifestyle. Gain clarity about what your aims are as a writer and they type of publishing that will best suit your aims for your work. Look at ways to get endorsements, connect with other professional writers, and meet agents that may be interested in your work. Meet some published authors and industry professionals live. About the instructor: Award-winning author, Debra Moffitt, teaches workshops on writing and creativity at Esalen Institute in Big Sur, California, at the Sophia Institute in Charleston, South Carolina, and in Geneva, Switzerland. Her books have been translated into many languages and her writing has appeared in print luxury and consumer magazines, on national blogs in the U.S. and her fiction was broadcast by BBC World Services Radio. Debra’s gifted teaching draws out the best in you and guides you to creatively thrive. She helps executives and creatives find their writing voice and complete the books. This program is for writers who have a strong desire to write a book and want to make time and space by committing to a monthly meeting. Many writers find that committing to a once a month meeting is a way to keep them going and inspired. Think of this as stepping into your monthly room of possibility - where you recommit, regain your confidence, and reset your vibe to keep you going. It's like a monthly batter recharge to inspire and encourage you to stay on track with your writing aims. As an author of both non-fiction (two award-winning books), a book of short fiction, and three novels completed) Debra Moffitt aims to share with you the things she wishes she'd known when she first left the corporate world to write full time - and help you to learn from the pros. "What took me years to learn will only take you a few months -- or in some cases a few minutes," Moffitt says. Have a book project in the rough draft phase and want to move toward completion. You feel called to write a book, but don't know what yet. You yearn to share an experience or a story in writing and advance toward publication. Have participated in one of Debra Moffitt's workshops or retreats and want to go further. You want to learn about marketing and creating a platform for your book. Location: Meetings take place generally the last Saturday of the month at 9:00 a.m. Eastern US Time Zone. This will be modified during holidays. Sessions will be recorded. We meet in an online classroom via an easy link from the location you choose. Wifi or Internet access is required. You will be visible to fellow authors. A monthly 90 minute live workshop via Zoom to amplify your inspiration and move you toward completion and publication for Writers Circle members. Writer's Circle Plus includes monthly one on one. Special Introductory rate is $79 - Full price is $99 when offer ends. Register now to lock in savings of $20 per month. Memberships can be cancelled at anytime. 30 Day Free Trial Period. Full Price is $79 per month when offer ends. Register now to lock in savings of $30 per month. Memberships can be cancelled at anytime. 30 Day Free Trial Period. No refunds can be made on amounts already paid. 30 Day Free Trial on both membership plans. Sign up and pay here. The difference between the Writers Circle ($49) and the Writers Circle Plus + ($79) membership is the monthly one on one private session. We have amazing guests to talk with the Writers Circle live and answer questions. When you sign up you'll get access to the videos with past Writers Circle guests. - Dr. Gustavo Ferrer, non-fiction author and Harvard Writers Conference teacher. - Pro Book Editor, Rachel Rayner who worked for Random House/Penguin and Harper Collins. and Signe Pike, author of The Lost Queen, which has just been optioned for a TV series in the USA. Guests have offered live advice on everything from how to approach an agent (from ICM agent, Zoe Sandler) to the right way to present your non-fiction book proposal (Marc Allen of New World Library), to plotting, writing inspiration, and becoming a successful writer later in life (Patricia Sands - an Amazon-Lake Union Publishing Author). I grew. I learned. I have new acceptance. A new direction. I will now say, 'I am a writer!!'" "Debra’s writing classes helped me finish my book. She models what she teaches—wisdom, compassion and courage." "Thank you so much for the wonderful workshop last Friday and Saturday, it was exactly what I needed to create the year I so desire, personally and professionally…Also, the workshop helped Karen and me to articulate our work. We were able to visualize and plan our workshops ahead and the two book projects, one we had begun and one was rather abstract. We have already begun the second project since returning."